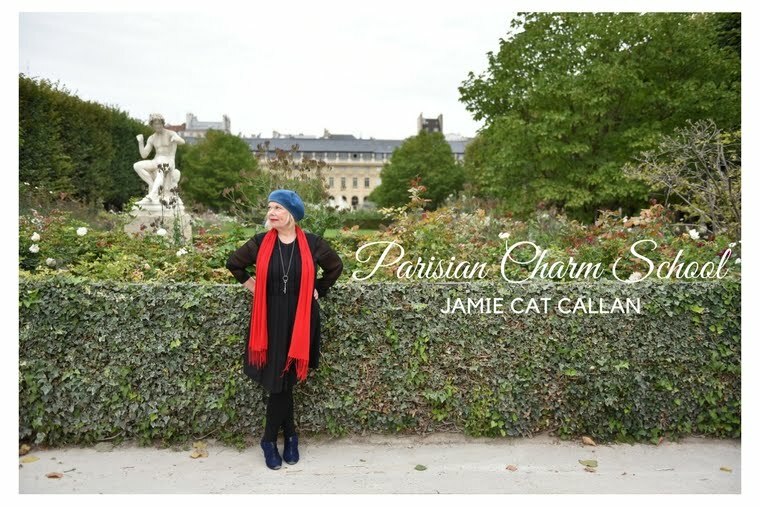 Jamie Cat Callan: French Women Flaunt Their "Flaws"
French Women Flaunt Their "Flaws"
French Women understand that there is no one beauty "standard." And they know that there is great beauty in our supposed imperfections. 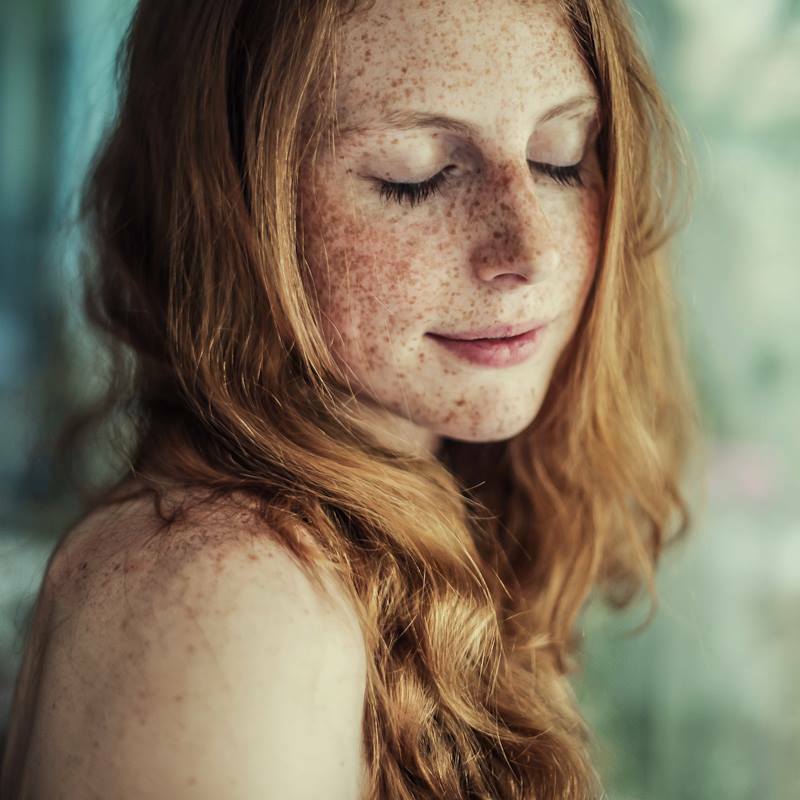 In fact, oftentimes the very thing that may seem like a "flaw"--such as lots and lots of freckles or a little bump on our nose, or wildly curly hair--can actually be our most fabulous and unique beauty asset! It's our signature. That's how French Women think. And you? Do you have a "flaw" that your flaunt?